I really, really liked this book. The characters were amazing, the plot was lovely and unique and the quotes throughout this novel were on point! I loved how this was written because it was so relatable and I'm pretty sure most people have felt the same way as Charlie. All of the characters were lovely too. Patrick or Nobody was probably my second favourite character because he was so gay and hilarious. This novel was very well written and the plot was amazing. I loved how each character had their story to tell and how accurately it shows teenagers. The characters haven't been exaggerated or anything; they are fair and honest and the plot captures this so well. I am also a huge Rocky Horror fan so I also loved how that was weaved in. This book reminded me a lot of It's Kind of a Funny Story (my review for this is here) and I felt like the story line's were very similar. It may be it's because I read the novel by Ned Vizzini first but I just saw the story line as something that's been done before. Nevertheless I loved it and there were some unique twists and characters! I would recommend this to anyone because anyone can relate and it's such a feel good book. 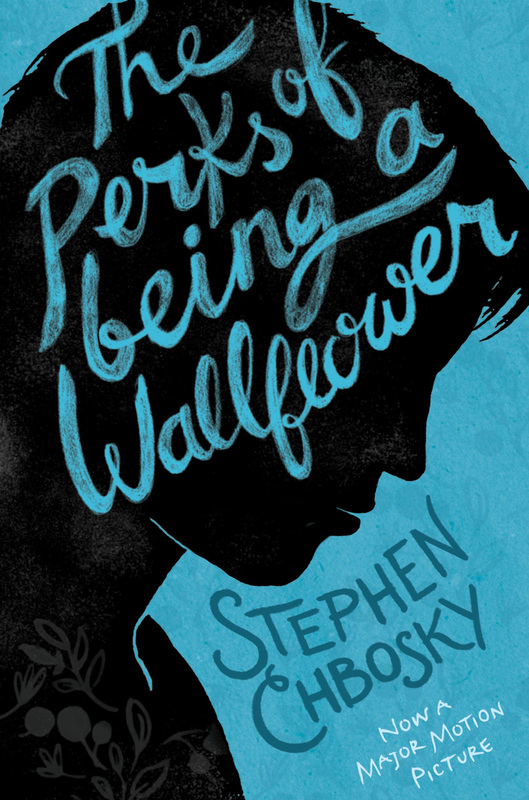 That characters and plot are amazing and Chbosky is an amazing writer. I can't wait to read more novels from him! He's a wallflower. You see things. You keep quiet about them. And you understand. This film was such an awesome take on the novel. The actors were so well cast (Emma Watson and Logan Lerman tho...) and they didn't really change anything about the book; I hate it when directors change the story line of a book they're basing the film on ugh! I would probably give the film 5/5 stars and I certainly recommend you watch it as well. I'm so glad you liked it! Perks is one of my favorite books ever! I just love it, and I love the fact that I met Stephen and he signed it. You will, it's my favourite out of all of them! I enjoyed this read too, even when people say it's a Catcher in The Rye rip-off, but one of my favorite classics is CiTR book and I don't exactly disagree with the similiarites between the books but PoBW has it's own feel, especially with the monologues. Yeah I did enjoy the monologues. I haven't read Catcher in the Rye so I wouldn't have realised if it was similar or not... I do want to read that classic novel! What did you think of it? I haven't read the book or watched the movie yet, but it is on my TBR and I intend for that to I think the diary format will be fine for me because I have read many books like that so I will be okay. I like the idea of lovely characters and a unique plot as well. I can't wait to get to this now! Aww it's been on my TBR list for a while but it was on offer so I finally bought it and read it in a day! It was such an easy read and the story line was so relatable and lovely :) I really enjoyed it and the film was just amazing too :D Make sure to let me no what you thought of it when you read it! I always prefer to watch the film afterwards and I have to say it's one of my favourite adaptions of a novel into a film. The casting was on point in that film :D The quotes above were just the ones that stood out for me... I mean there's so many true and relatable quotes which is why I think this is perfect for everyone!